Home / Entertainment / Celebrities / Taimur Ali Khan’s Nanny paid more than Indian PM? 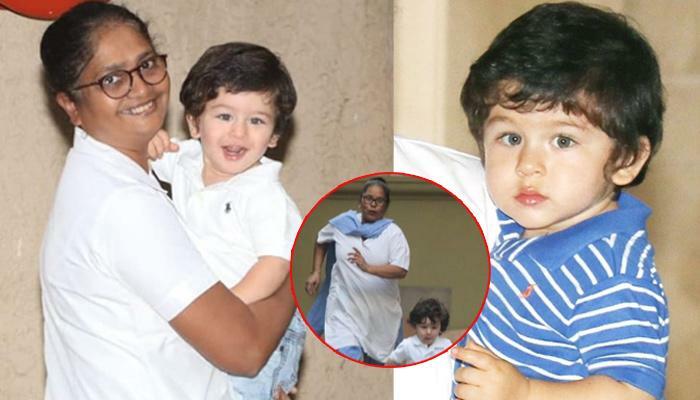 Taimur Ali Khan’s Nanny paid more than Indian PM? Web Desk: Chote Nawab, the son of Kareena Kapoor and Saif Ali Khan, Taimur Ali Khan is always known for his overloaded cuteness. His every picture or video goes viral, he always spotted with his nanny in public. Not only Taimur Ali Khan but also his maid is recognized by everyone. But do you know how much she is getting paid for her work? Before we tell you, we urge you to stop thinking about your well-paying job as the revelation might push you to give a second thought about your career. 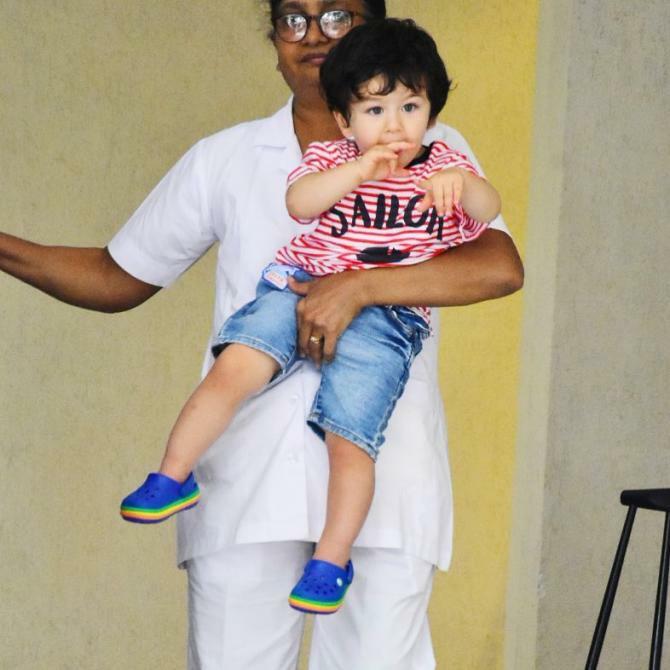 According to media report, “Taimur’s nanny draws a basic salary of Rs 1.5 lakh a month. It can go up to Rs 1.75 lakh depending on the extra hours she’s spent at his home. There is an over-time fee for every extra hour spent with the child. Plus, she has a car at her disposal to take the child in and around Bandra”. It must also be noted here, that Taimur’s nanny, apart from receiving such high-paying checks every month, also enjoys other luxuries like- a high-end car allotted for her and Taimur, and of course, the foreign trips and vacation! Previous Previous post: How President Arif Alvi appreciated Pakistani cinema?